One of the most important decisions you will make as a pet owner is finding a dependable vet for your pet. 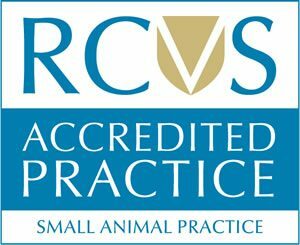 Selecting the right vet is a personal decision, but you will want to select one of the best vets in Surrey who can deliver the highest possible standard of care. Your pet is a part of your family, so it is important to know who is providing your pet with the necessary care when you take it to the vets in Croydon. Here is a guide to the professionals you and your pet may meet.